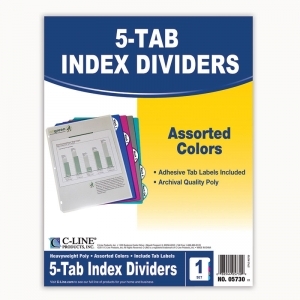 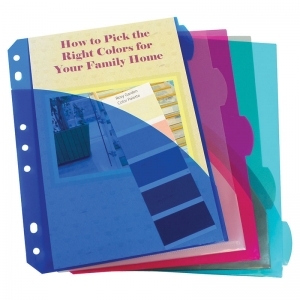 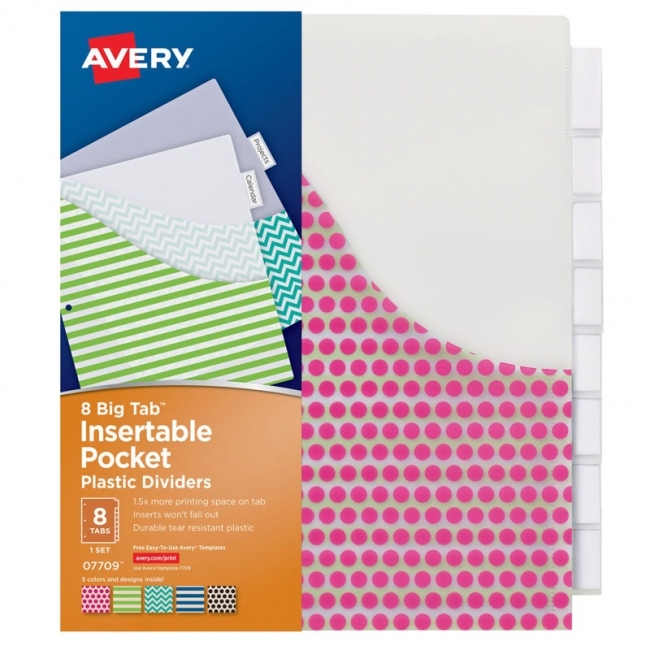 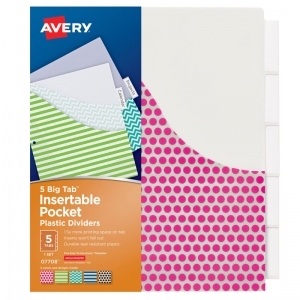 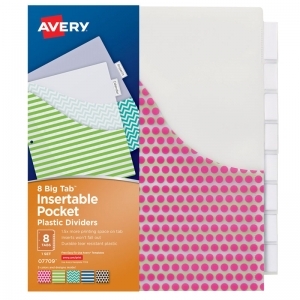 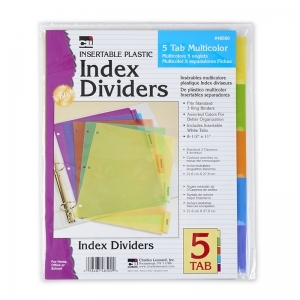 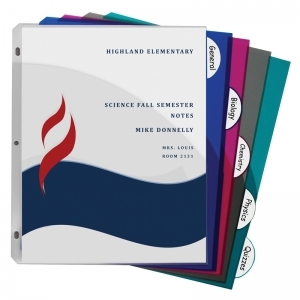 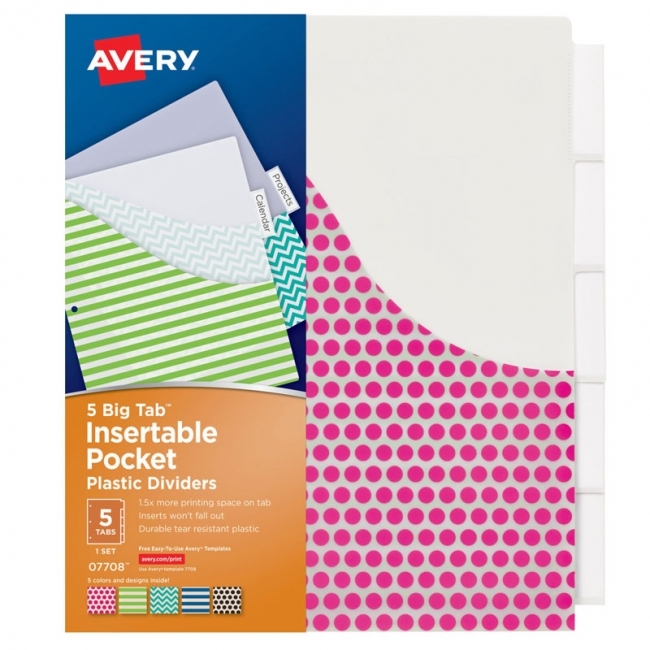 Fits most standard 3 ring binders, multi-color customizable tabs included. 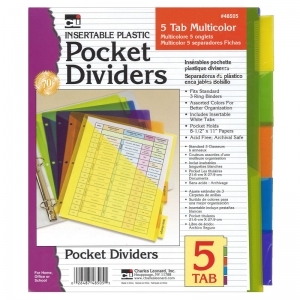 5 tab positions for easy organizing. Fits most standard 3 ring binders, multi-color customizable tabs included. 5 tab positions and pockets for easy organizing.